Igneous intrusions in sedimentary basins are associated with contact aureoles that influence rock properties such as maturation, porosity and permeability. On Svalbard, an extensive dolerite complex (i.e., the Diabasodden Suite) was emplaced in a heterolithologic sandstone, siltstone, shale and carbonate succession during the Early Cretaceous (c. 124.5 Ma). 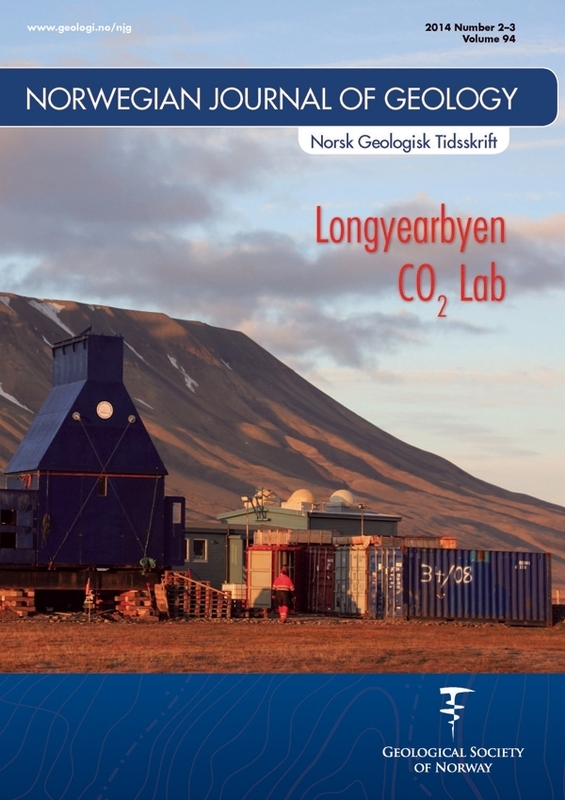 The sedimentary host rocks include the predominantly siliciclastic, Upper Triassic–Middle Jurassic Kapp Toscana Group, which is currently being investigated as a storage unit for potential CO2 sequestration in the vicinity of Longyearbyen. (500°C vs. 320°C). A count of the visual fractures along the Dh4 borehole shows that the sill itself is characterised by a fracture frequency of 8–10 fractures per metre, well above the background fracturing in the host rock above the sill (0–1 fractures per metre). Increased background fracturing (4–10 fractures per metre) is, however, evident in the host rock below the sill. Our results show that the total aureole thickness is 160–195% of the sill thickness and that the sill and aureole together represent a six metre-thick geochemical and mechanical perturbation in the sedimentary succession. We conclude that even very thin sills and related aureoles may affect the CO2 storage aquifer by locally reducing porosity in the host rock, but also by enhancing permeability along the fractured intrusion-host rock interfaces.